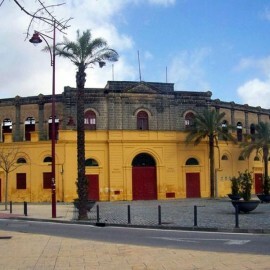 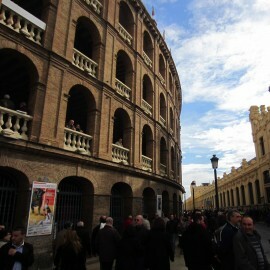 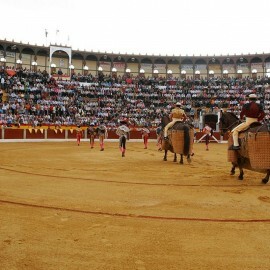 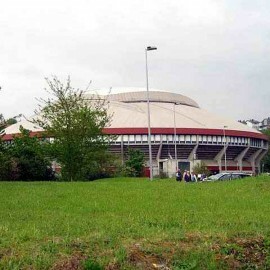 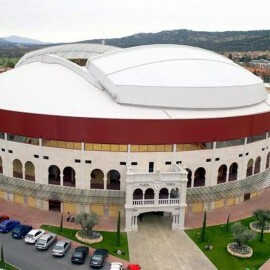 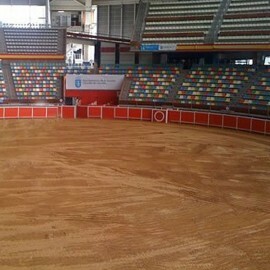 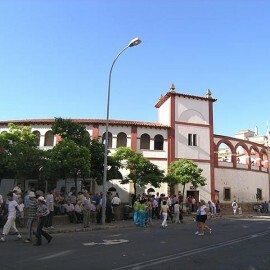 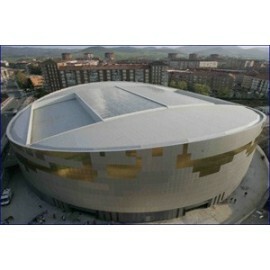 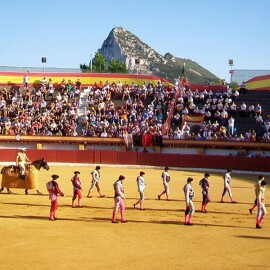 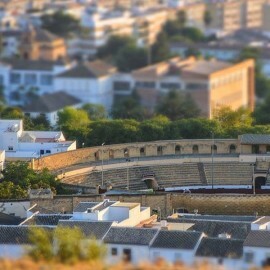 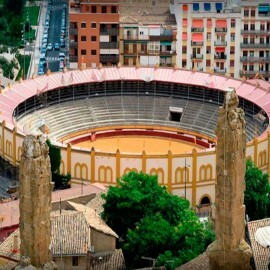 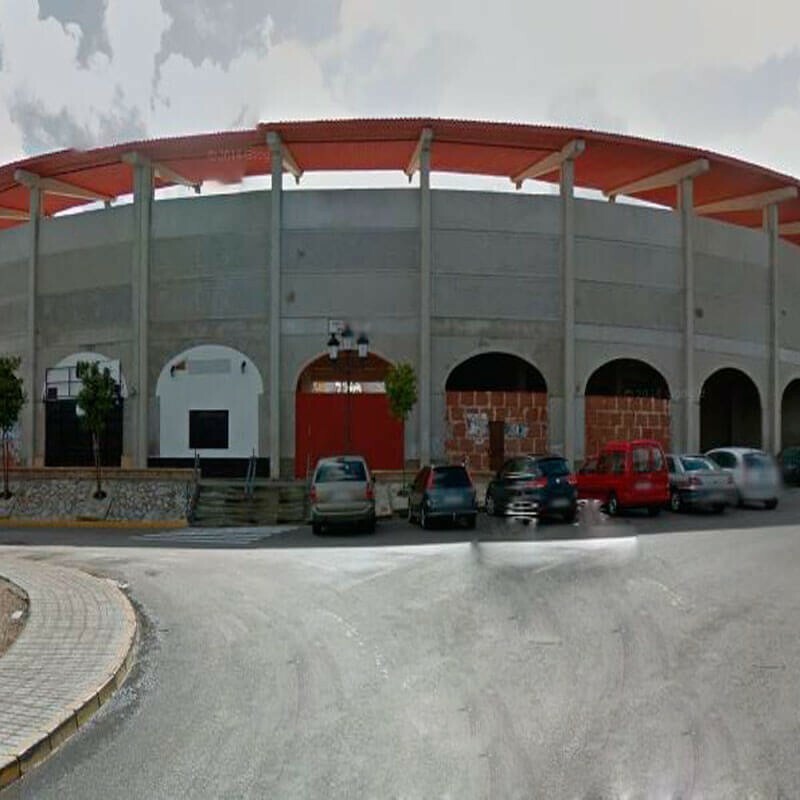 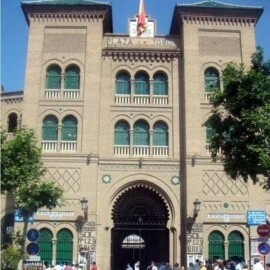 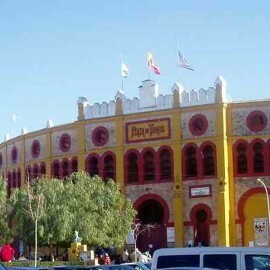 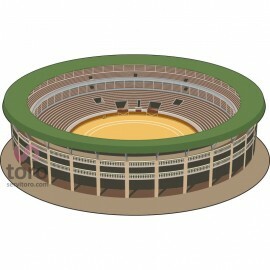 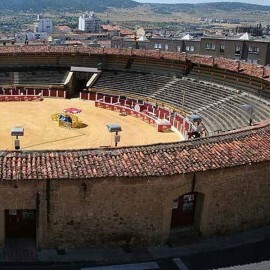 The new bullring of Morón de la Frontera, owned by businessman, mayor of Morón and farmer Manuel Morilla, was inaugurated on March 10, 2001 by Manuel Benítez El Cordoba, Enrique Ponce and El Juli. 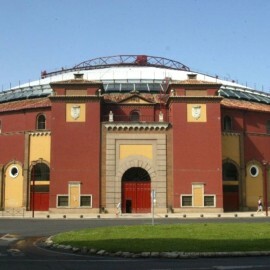 Construction began on October 19, 2000. 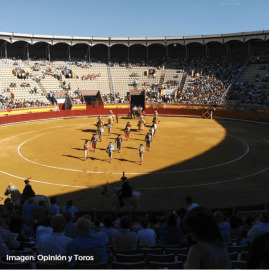 The budget amounted to 240 million pesetas. 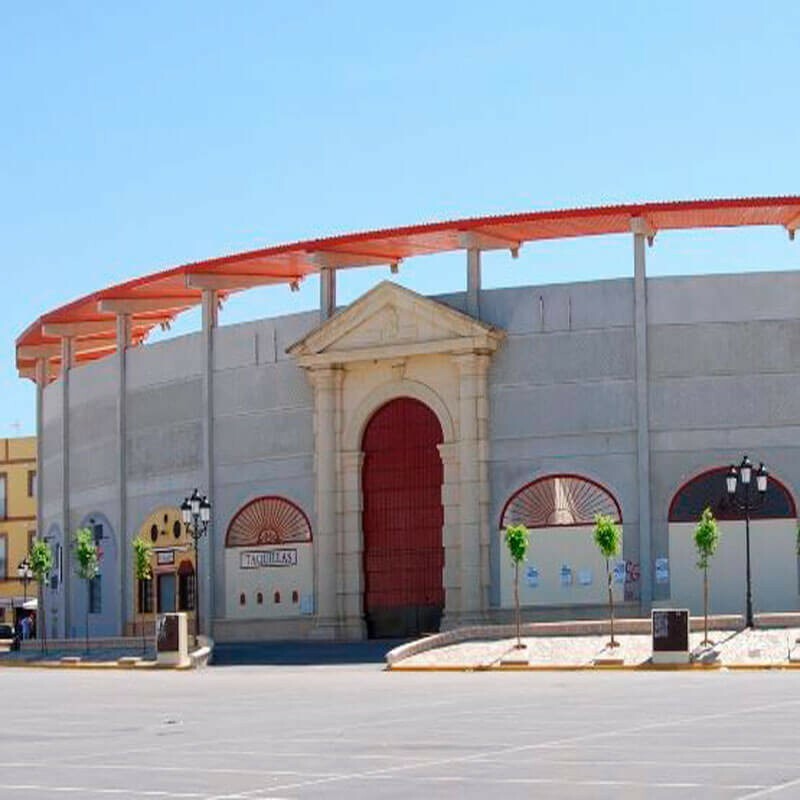 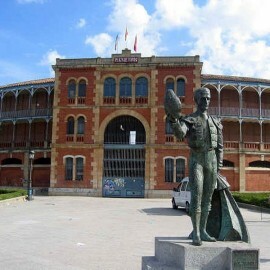 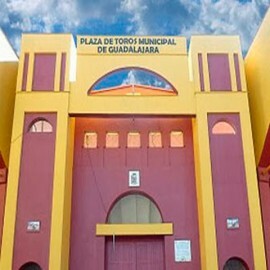 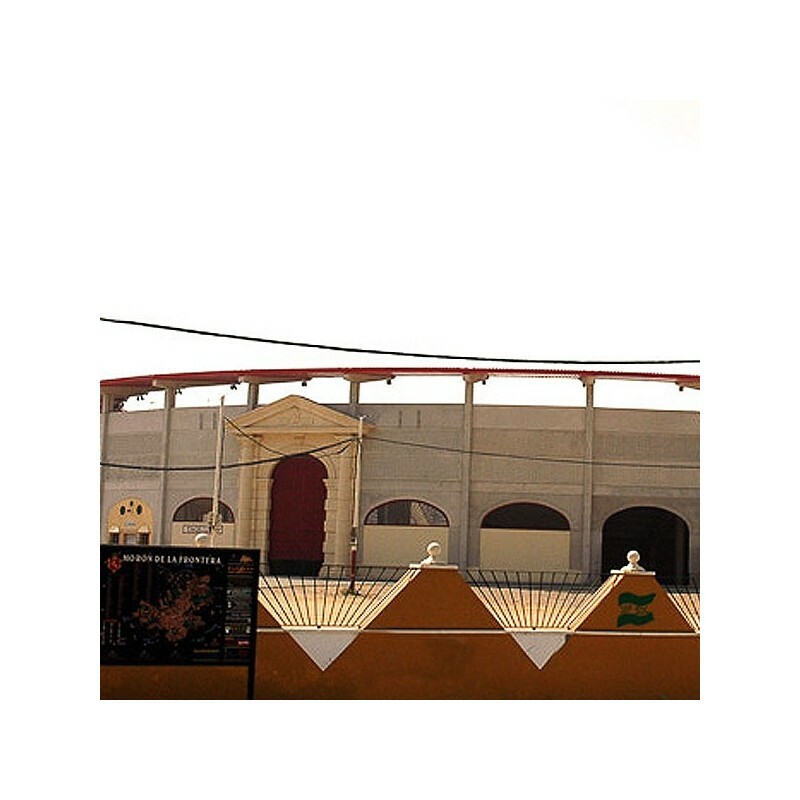 The new square of Moron de la Frontera, owned by businessman, mayor of Moron and farmer Manuel Morilla, was inaugurated on March 10, 2001 by Manuel Benítez El Cordoba, Enrique Ponce and El Juli. 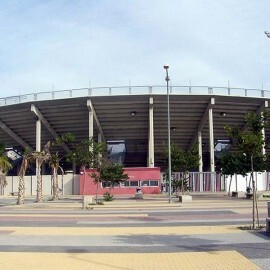 Construction began on October 19, 2000. 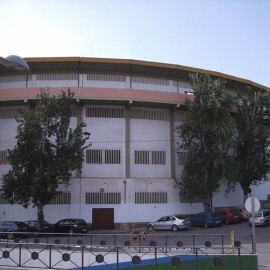 The budget amounted to 240 million pesetas. 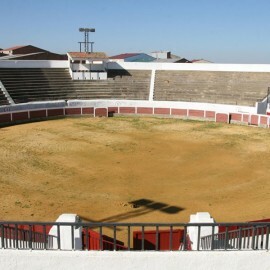 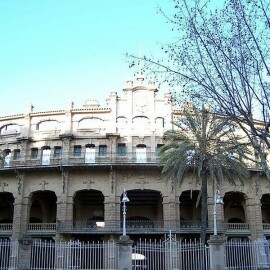 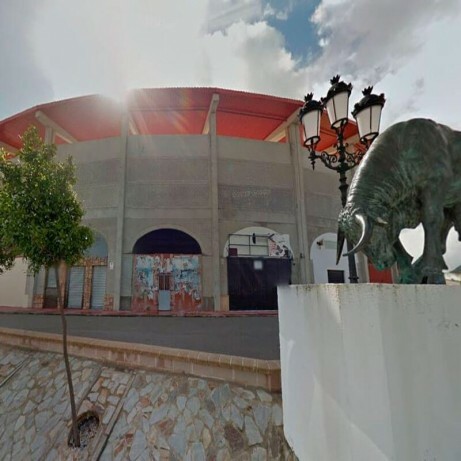 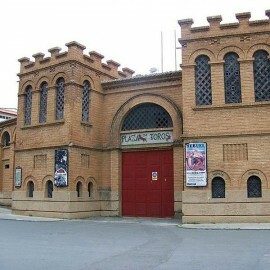 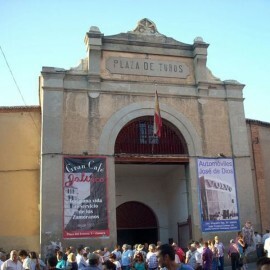 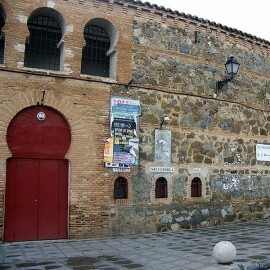 According Cossio, there was another place in Morón, opened on April 2, 1961 with a bullfight of Count de la Maza, for Juan Vargas, Manuel Cansino and "Paquin". 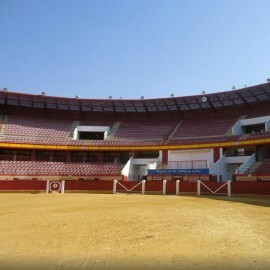 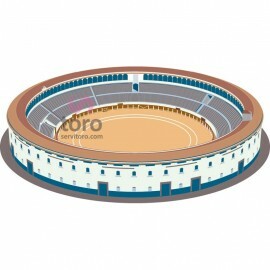 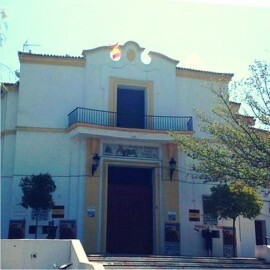 Servitoro, Official Box office of bullfighting tickets sales at Morón De La Frontera bullring.